All Verity Audio loudspeakers share a common trait, which is exceptional “Synergy”. It means that the overall interaction and union of every component produces a combined effect superior than the sum of their separate effects. 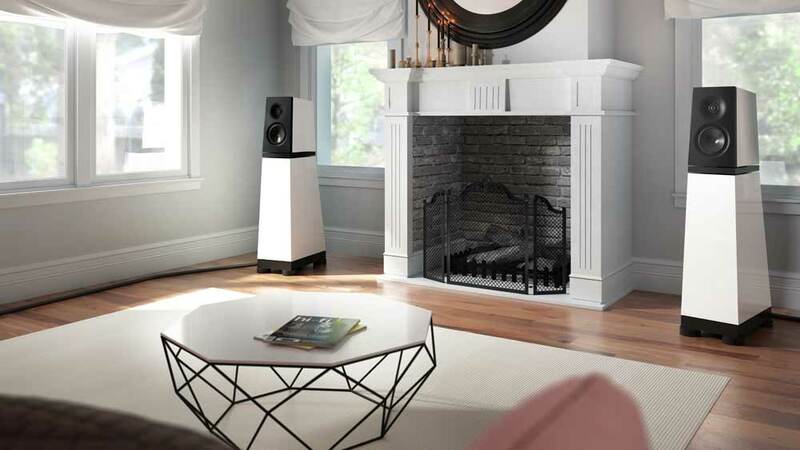 Using only the best quality components isn’t enough to achieve the level of refinement and performance you will get with a Verity Audio loudspeaker.We understand how important it is to perfectly integrate each element giving a wonderful synergy. Our secret resides in the way we thoroughly integrate all ingredients to form a perfect balance. Upholding the founding values of our company is integral to the way we work at Verity Audio. Our quality standards are pegged to such a high standard that almost every component that we integrate in our loudspeakers is custom-designed and proprietary to Verity Audio. It would be impossible for us to attain our goals using off-the-shelf components. The midrange stands out as one of our crowning achievements. We integrated copper Faraday’s rings to improve the symmetry and reduce the distortion to inaudible levels. In addition, carefully placed ventilation paths eliminate any power compression. Our voice coils will never overheat to the point of causing permanent damage. Verity Audio has cleverly integrated these unique and superior technologies into a single transducer. We use a patented technology that exhibits a consistency rarely found on other drivers. Despite this high level of consistency, each driver-pair associated with our loudspeakers are carefully indexed and matched at our factory. Whenever a customer needs servicing, we can easily look up the characteristics of his components and supply a carefully matched replacement. Our quality and reliability standards can only be fulfilled by people who perfectly and comprehensively master loudspeaker engineering, craftsmanship, and music listening. Above and beyond these criteria, Verity Audio imposes additional requirements. All Verity Audio personnel are intrinsically motivated to strive for superior achievements in every aspect of the design and manufacturing process. Verity Audio technicians make it a point of honor to never let even the smallest inconsistency go through. This results in a loudspeaker that not only delivers a high level of initial customer satisfaction, but also maintains that level for years to come. No other loudspeaker manufacturer has been as concerned about room integration. 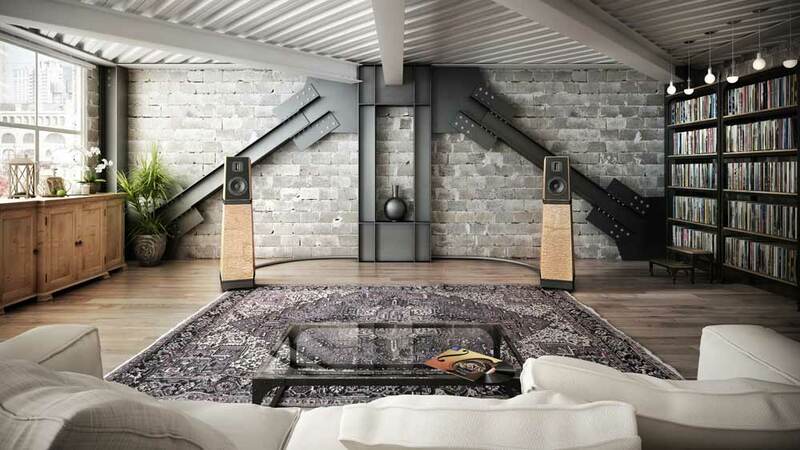 The room is an important ingredient of your acoustic system. It has to be considered as an integral and complementary element of your loudspeaker. The rearward-oriented woofer that comes with any Verity Audio loudspeakers is adjusted to integrate smoothly and accurately with your room. Amongst all the undisputable advantages of such design, this configuration significantly reduces the woofer distortion due to better loading and increases the bass extension for a given size of speaker system as well as for a given size of room. The cabinets are shaped and accurately inner-braced in a manner that insures they are acoustically and mechanically inert. To form perfect joins, the veneer is only applied once the cabinets are assembled. Each piece of wood is carefully selected to match with the pair. We then apply a luxurious Italian high-gloss-lacquer that we hand-polish to give a high degree of luster. Our quality control technicians carefully inspect each cabinet. Only those that pass our high criteria will be approved. It assures you getting a loudspeaker that inherits true values of absolute quality and the most rigorous standards of workmanship. 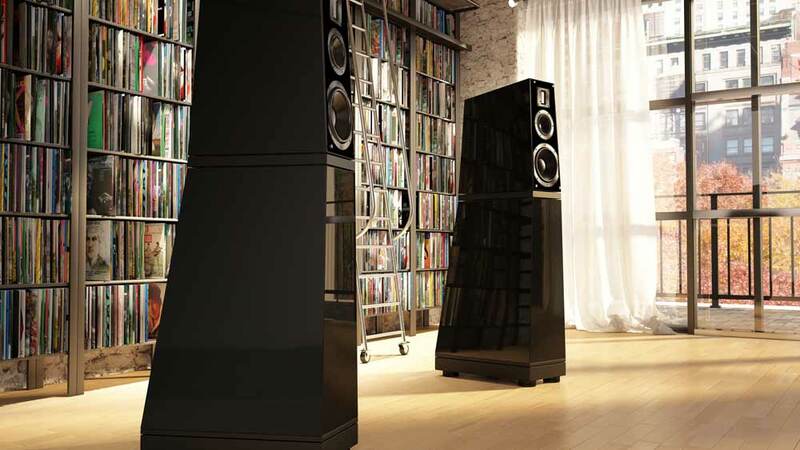 Skilled and talented craftsman assemble each Verity Audio loudspeaker. 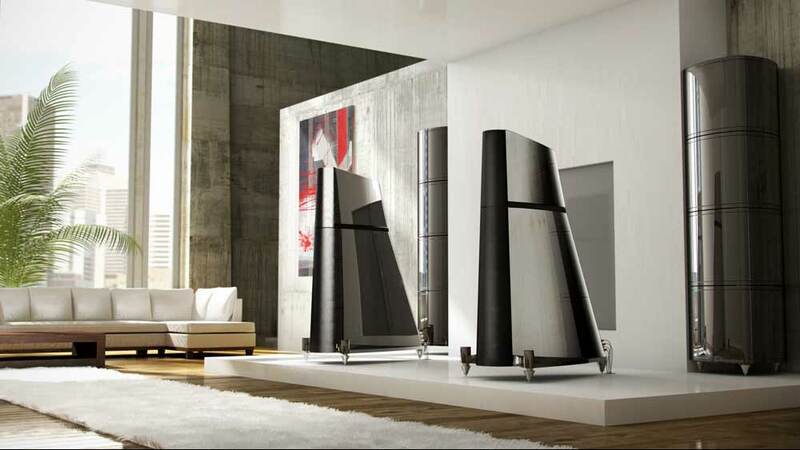 They highly value their workmanship by insisting in making every loudspeaker reliably and beautifully built. Our quality control starts at the cabinetmaker and follows the evolution of each product through all the manufacturing process. Each manufactured products has to go in our listening room to be measured and auditioned. 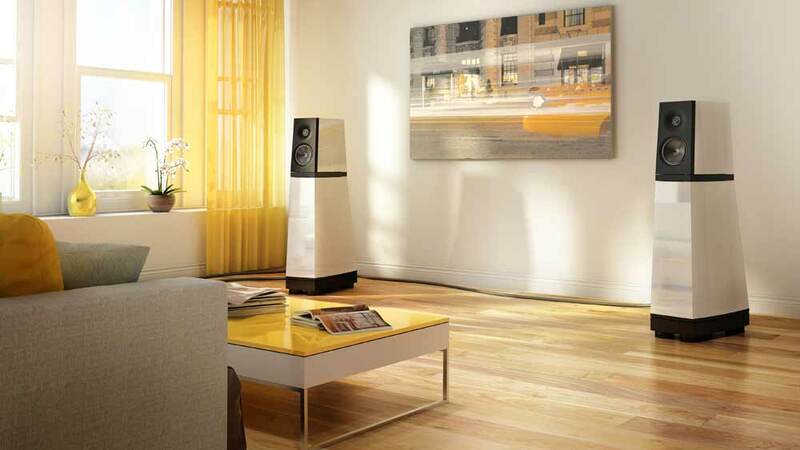 Only then, they will be approved as a finished Verity Audio loudspeaker. Owner’s of Verity Audio loudspeakers are discriminating listeners who search for transparent musicality in a refined and organic design that is both pure and beyond fashion. Verity’s combination of beauty and performance has proven irresistible to an entire generation of audio connoisseurs. We carefully pack and securely deliver your loudspeaker in an Air Transportation Approved metal case. This one final attention to detail contributes to the excitement of getting a truly state-of-the-art product.